UPCOMING SPRING TRIAL MONTHS...ONLY $50! TO THE ENTIRE USAG PROGRAM!!!! 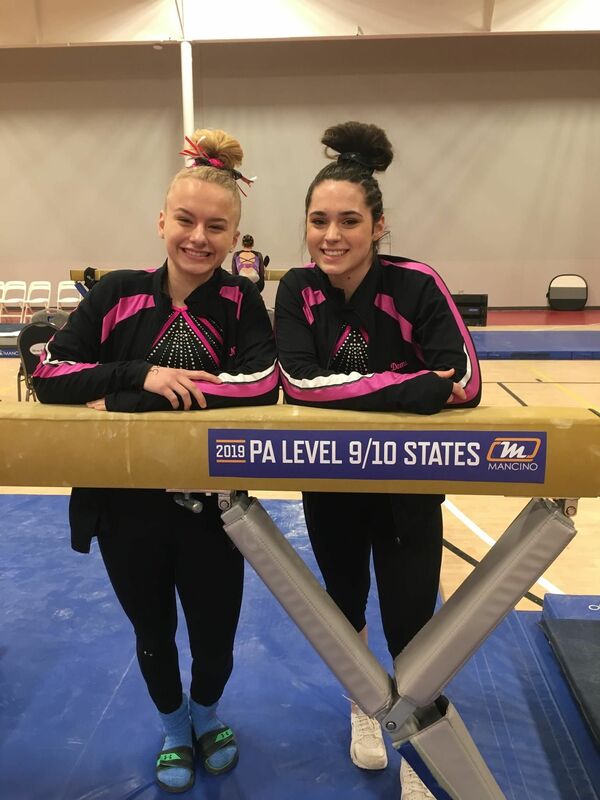 FOR TWO YEARS STRAIGHT (2016-17 AND 2017-18), EVERY GYMNAST, WITHIN THE USAG PROGRAM, HAS QUALIFIED FOR STATES! CHECK BACK HERE TO SEE END OF SEASON PLACEMENTS! WE ARE ALL SO PROUD OF EACH AND EVERY ONE OF YOU! GOOD LUCK AT STATES! 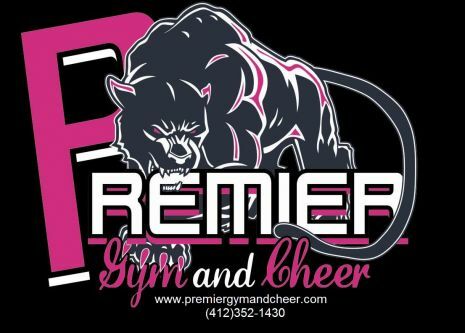 TRY PREMIER AND FIND OUT WHY OUR PROGRAM IS RAPIDLY GROWING! OUR LEVEL 2 PROGRAM BEGINS AT JUST $395/ THREE MONTHS AND OUR 16 HOUR/WEEK PROGRAM IS ONLY $550 FOR THREE MONTHS/SUMMER, IF YOU WISH TO ADD IN OUR WPIAL PROGRAM...THAT ONLY ADDS $25 TO YOUR THREE MONTH/SUMMER TUITION! AND NO BOOSTER FEES!! YOU WILL FIND THAT PRICING.....WITHOUT A CONTRACT...NOWHERE! NOT TO MENTION WE HAVE THE BEST COACHING STAFF IN THE AREA!! CALL TODAY AND ASK HOW TO TRY OUR PROGRAM ...AT NO COST! 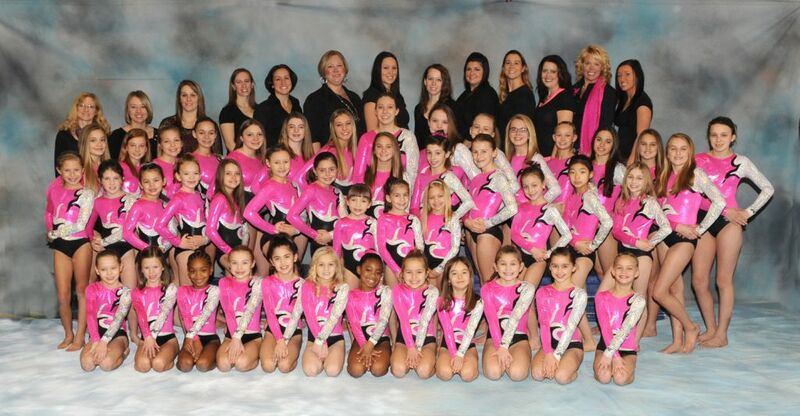 Introducing Our Competitive Gymnasts and Coaches! CONGRATULATIONS JOSIE KARABINOS!!! 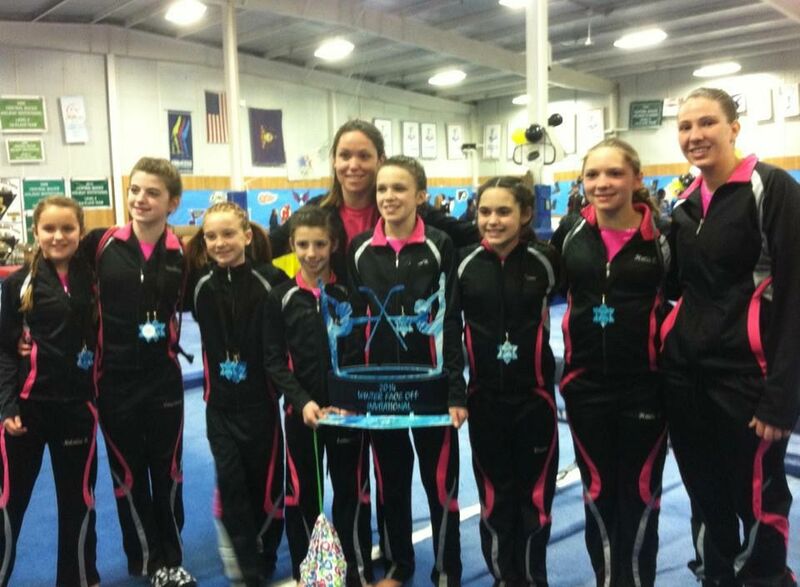 LEVEL 9 NATIONAL QUALIFIER!! Why choose Premier? 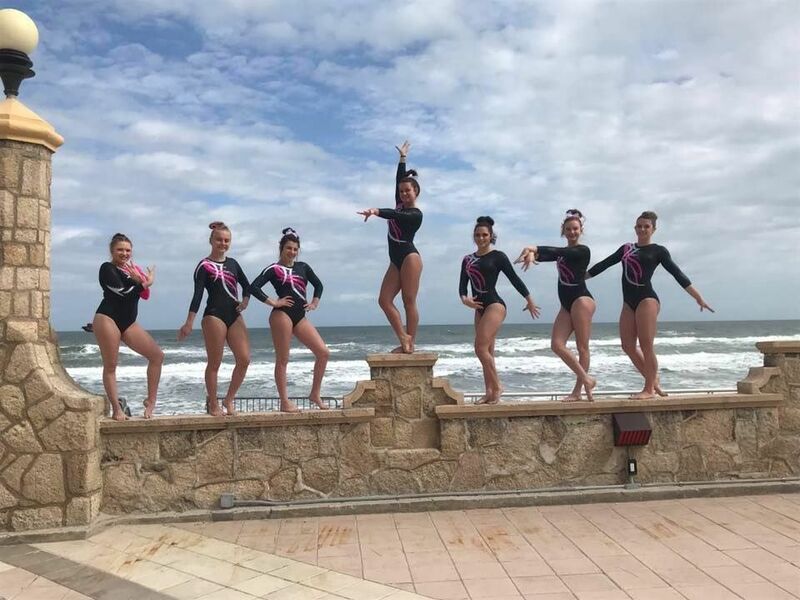 No Contracts, No Mandatory Boosters, No Mandatory Fundraising , No Choreography/Music Fees, No Hidden Costs...Just Caring, Experienced Coaches, Great Team Gymnasts and the BEST Team Prices Out There! THE 2018-19 SEASON, HAS BEGUN!! WE ARE VERY PROUD OF OUR USAG COACHING STAFF!! 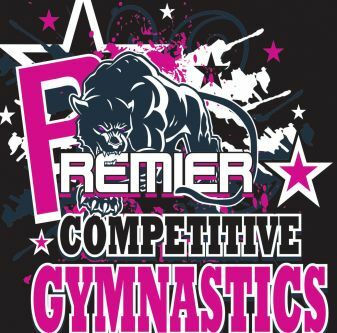 Premier is growing! We are now adding a Junior Olympic Team. 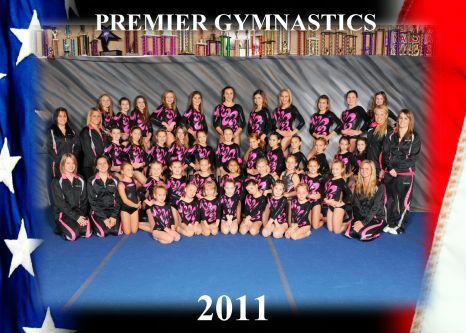 We have had such success with our Cheer and Gymnastics Teams, we are expanding again to add another gymnastics team! 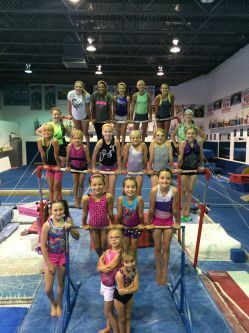 The USA Gymnastics Junior Olympic Program is the official program of national governing body for gymnastics in the United States. It is the feeder program to the US Olympic Team, thus called the "Junior" Olympic Program. Athletes have opportunity for State, Regional, and National competitions. 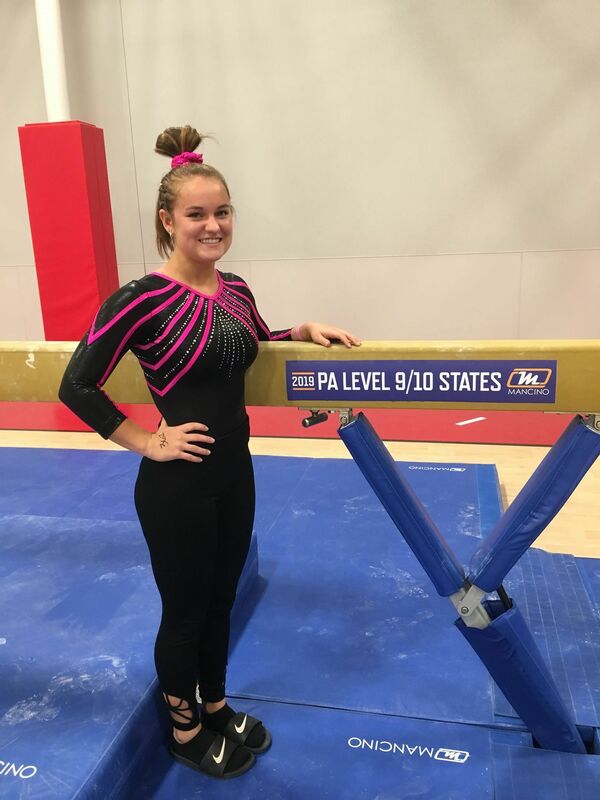 In the past, these two organizations may have had vast differences and even appeared at times in opposition to each other, however within the past couple years, USAG and NFSHSA(WPIAL) have made steps to align the programs, thus creating ease for gymnasts to compete in both venues, creating a better athlete with more opportunities to compete and really shine! 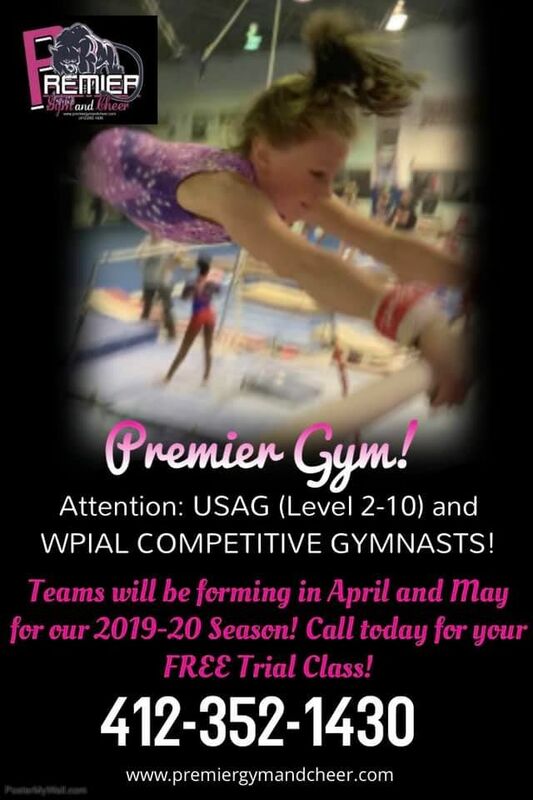 The WPIAL program at Premier offers students basic skills, skill progressions, and caring, qualified knowledgeable coaches with an opportunity for competitions on the local level. 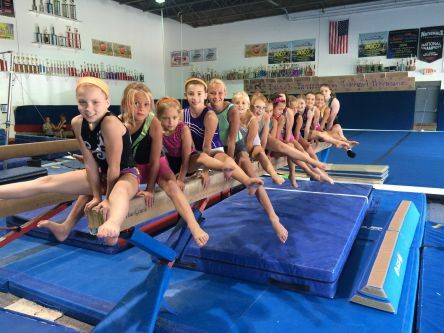 The USA Gymnastics Junior Olympic program also offers basic skills, progressions, qualified knowledgeable coaches and local competition, but also has the opportunity for State, Regional, and National competitions. 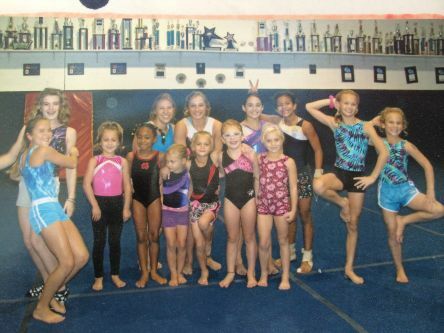 In both programs the coaches will work very hard to ensure your child progresses quickly and enjoys her practices! So, let's get to work! 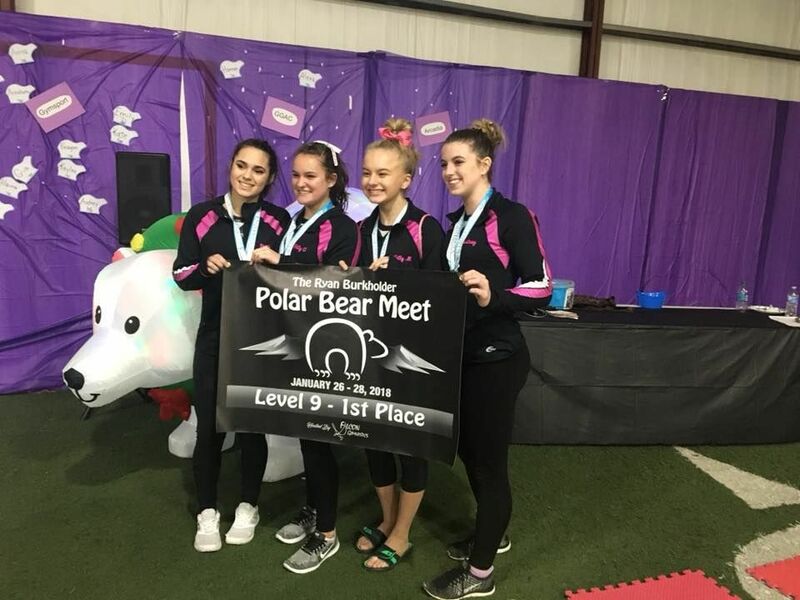 CONGRATULATIONS TO THE FOLLOWING GYMNASTS THAT PLACED AT THE JINGLE BELL ROCK!